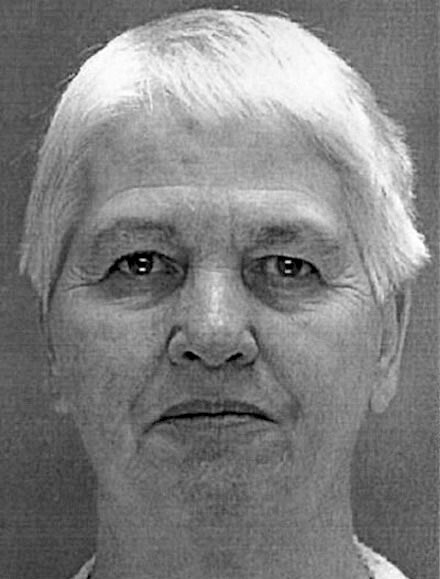 American serial killer Marie Noe was born on August 23, 1928, with the birth name Marie Lyddy in the Kensington, Philadelphia to her mother, Ella, and father, James Lyddy. Her parents had a troubled marriage and had several children. Marie blamed her learning difficulties from her having scarlet fever when she was five-years-old. Marie dropped out of school at the age 12 to help take care of her older sister"s daughter that were raised as Marie"s sister. Marie met and Arthur Allen Noe (born: 1921 - Died: December 27, 2009) at a private club. They dated a short time after eloping on June 1, 1948, and had ten children. All of their children died between five-days-old to 14-months-old. Marie underwent a hysterectomy after suffering from uterine rupture during a Caesarean birth for Arthur Joseph Noe. Richard Allan Noe was born on March 7, 1949, and died on April 7, 1949. Elizabeth Mary Noe was born on September 8, 1950, and died on February 17, 1951. Jacqueline Noe was born on April 23, 1952, and died on May 3, 1952. Arthur Noe Jr. was born on April 23, 1955, and died on April 28, 1955. Constance Noe was born on February 24, 1958, and died on March 20, 1958. Letitia Noe was stillborn on August 24, 1959, from umbilical cord knot. Mary Lee Noe was born on June 19, 1962, and died on January 4, 1963. Theresa Noe died in hospital in June 1963 from congenital hemorrhagic diathesis. Catherine Ellen Noe was born on December 3, 1964, and died on February 24, 1966. Arthur Joseph Noe was born on July 28, 1967, and died on January 2, 1968. Mary Cadwalader wrote a thoughtful article that was published in 1963 in Life magazine about Marie Noe. Mary used the pseudonyms Martha and Andrew Moore when talking about Marie and her husband, Arthur. The article was written after Noe"s six children died. Marie was convicted in June 1999 of murdering eight of her ten children from 1949 to 1968. The eight children died from unnatural causes which were first attributed to SID/ sudden infant death syndrome. The eight children that were murdered were born healthy and grew up healthy and normal. Two of Marie"s other children died from natural causes. Marie was charged in August 1998 with first-degree murder. Marie Noe then pleaded guilty in June 1999 to killing her eight children. She was sentenced to 20 years in probation, psychiatric examination and to spend the first five years under house arrest after she was convicted of eight counts of second-degree murder. She had confessed to suffocation four of her children and that she could not remember how the other four children died but it was a similar death to the four that was suffocated. A study conducted on Marie Noe in September 2001 states that she was suffering from a mixed personality disorder. Arthur Allen Noe and Marie was married for 61 years, and he did not believe that Marie killed their children although she confessed to killing them. Arthur "Art" died from heart disease in his sleep on December 27, 2009, at their home on American Street. Marie Noe serial killer is a female serial killer.